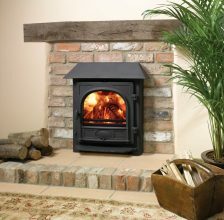 For the last 25 years, Stovax Stoves have dedicated themselves to the provision and manufacture of premium quality, authentic stoves and are now one of Europes leading manufacturers of wood burning and multi-fuel stoves. 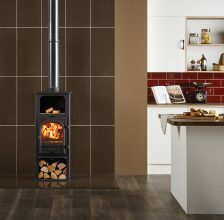 Stovax Stoves offer a range of versatile products and have an ever-expanding catalogue, ranging from the traditional to the contemporary stove. 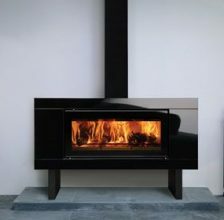 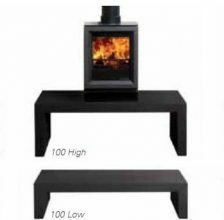 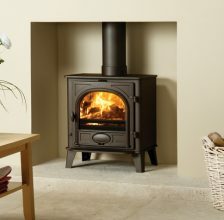 The range of models, colours and sizes offered by Stovax Stoves means that there is a stove to suit any interior. 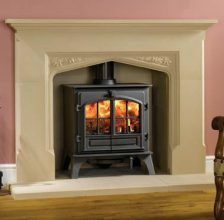 The Brunel model is a very popular choice with those who want a neat and compact stove, whilst those preferring something a bit more traditional may opt for the Regency which provides the atmosphere of a traditional fireplace. 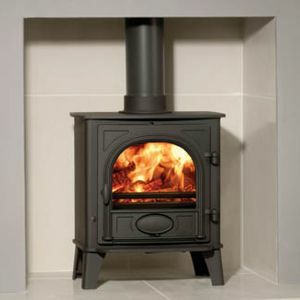 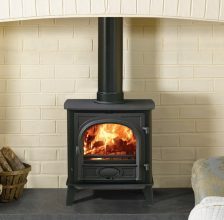 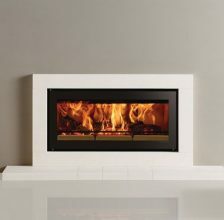 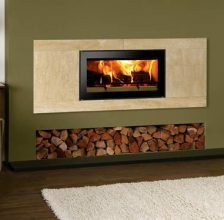 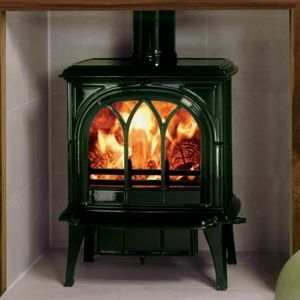 Stovax Stoves thrive upon providing the best quality for their customers and so all of their stoves are clean burning, highly efficient and very economical.